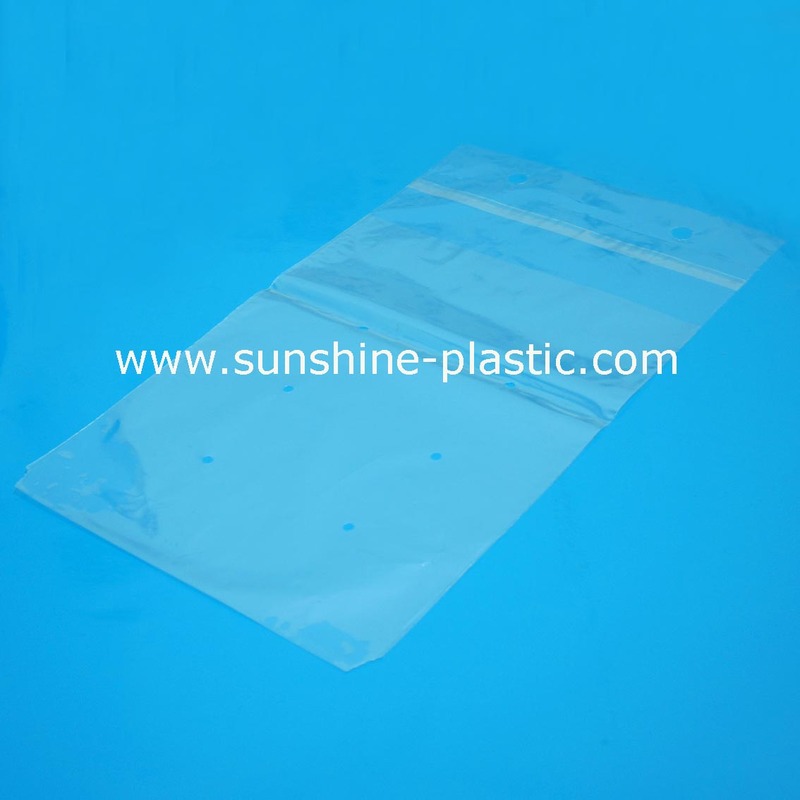 CPP clear wicket bag with self-adhesive tape-Zhangzhou Sunshine Plastic Packaging Co., Ltd.
Heat side sealed wicketted bag with self-adhesive tape on the lip header. 30 days upon confirmation of P/O/deposit/artwork/sample and etc. For vegetable packing, supermarket, homes,etc. The intellectual property shown on the listed product(s) belongs to third parties. These products are only offered as examples of our production capabilities, and are not for sale. 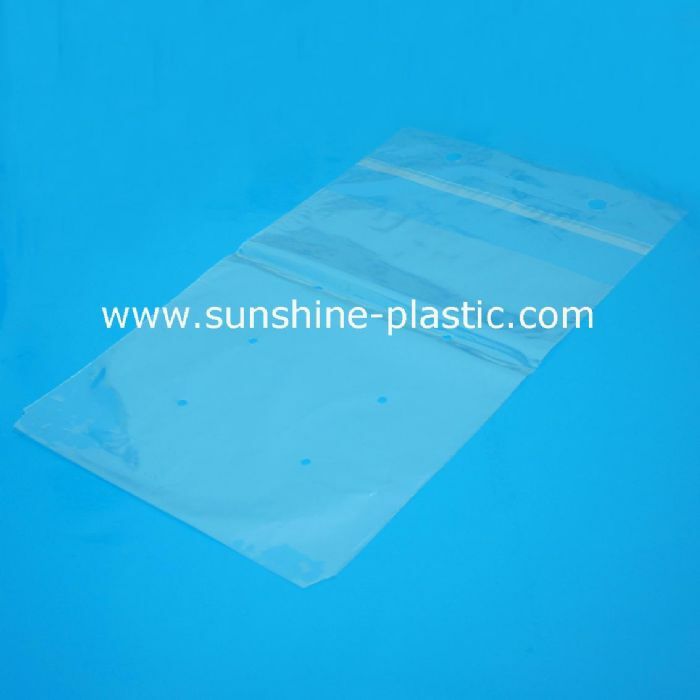 * If you have any special request for bags, please feel free to contact us. Professional recommendations will be offerd within 24 hours.